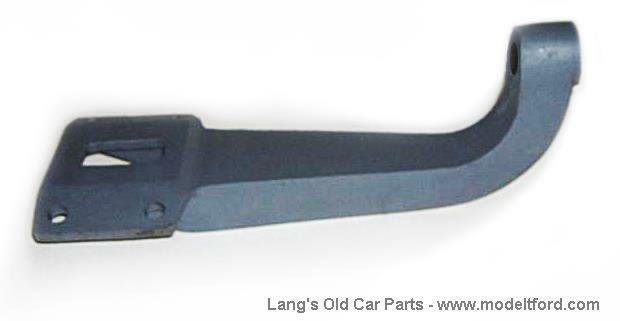 Spare wire wheel bracket for all roadsters, coupes and speedsters. This spare tire carrier is can be modified to be used with any style accessory wire wheel. It mounts to the rear spring U-bolts. (It does not include the hub for mounting to your specific brand wire wheel. These are made of malleable iron. 12 out of 21 found this answer useful.